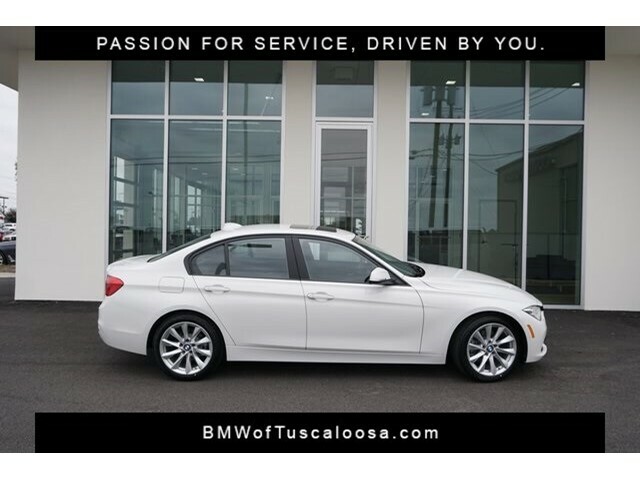 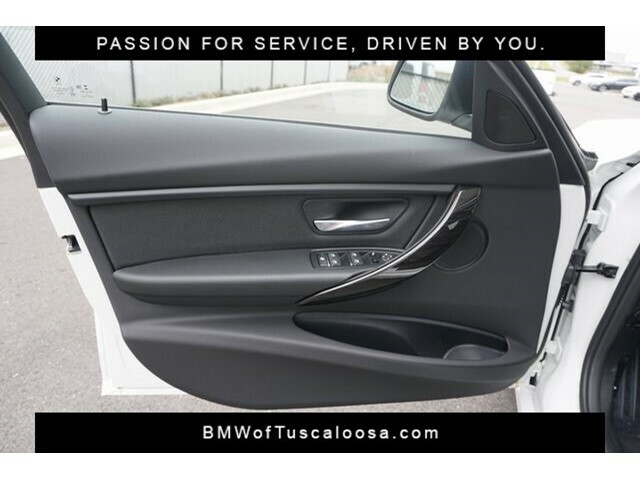 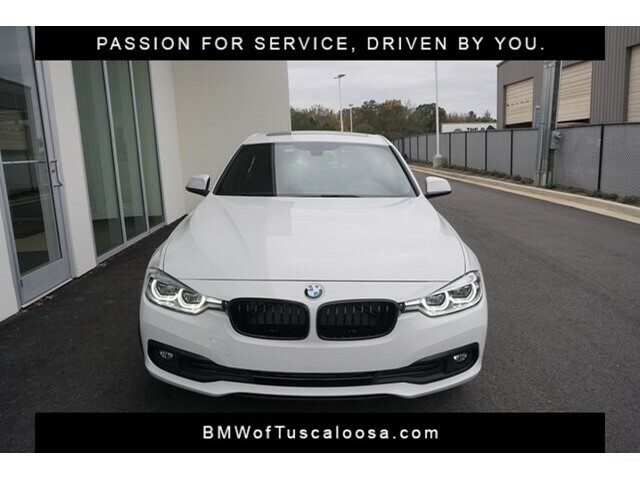 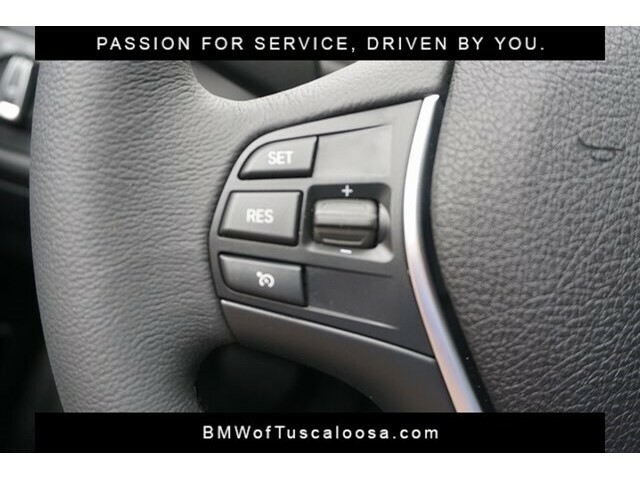 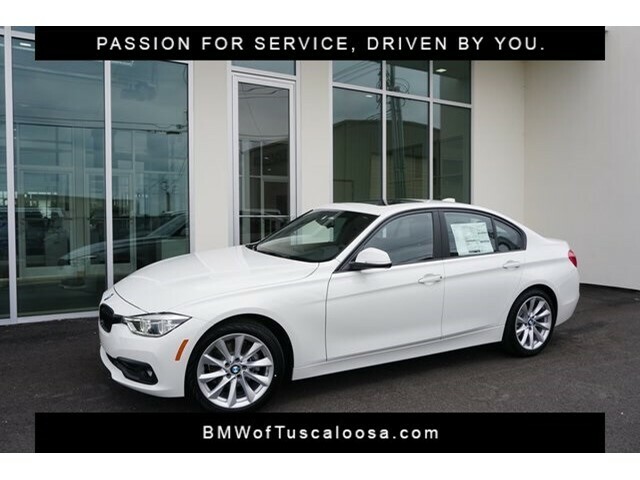 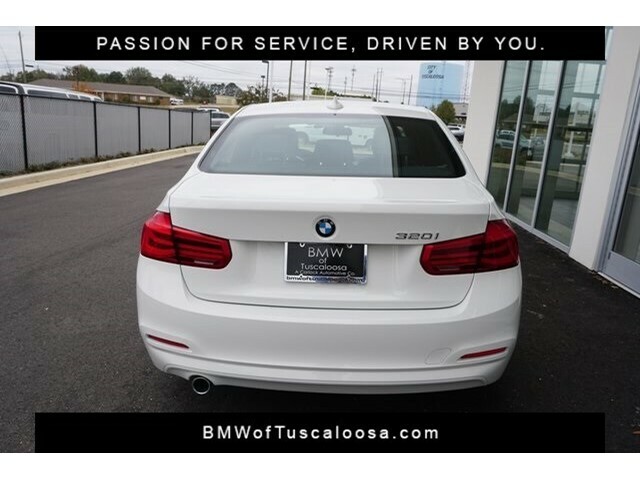 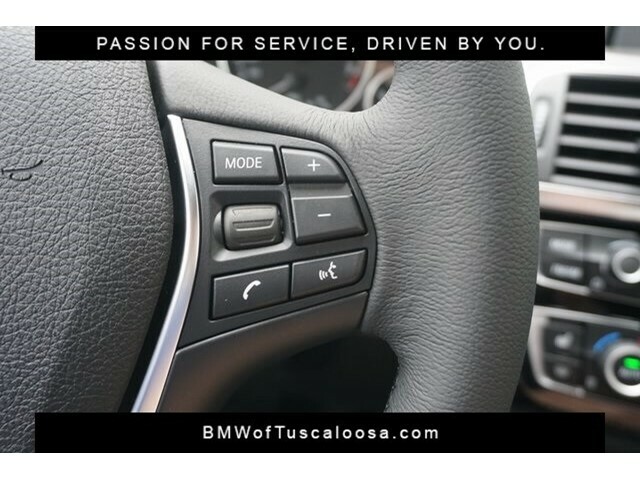 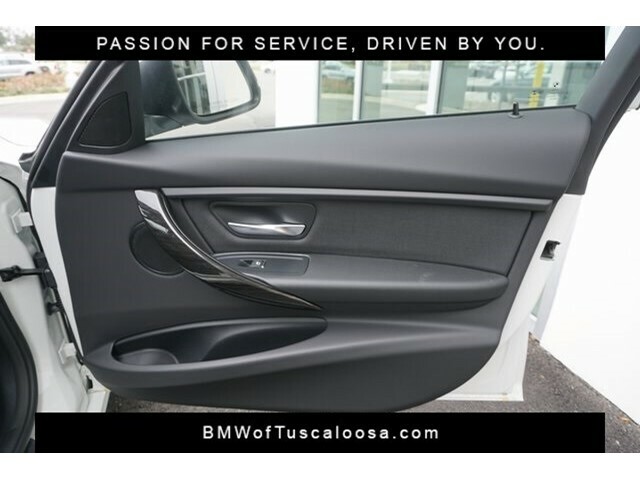 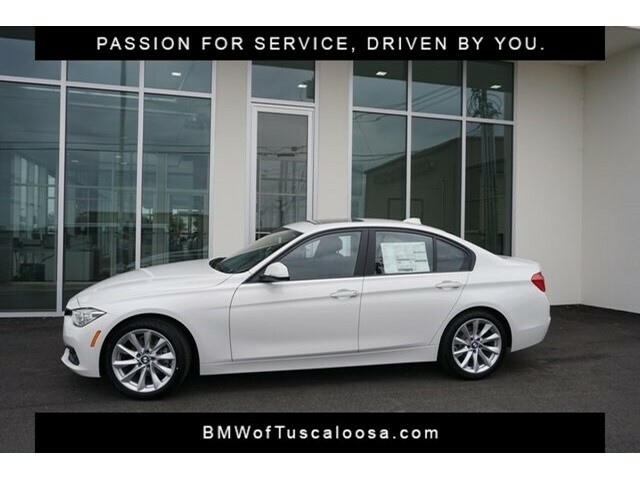 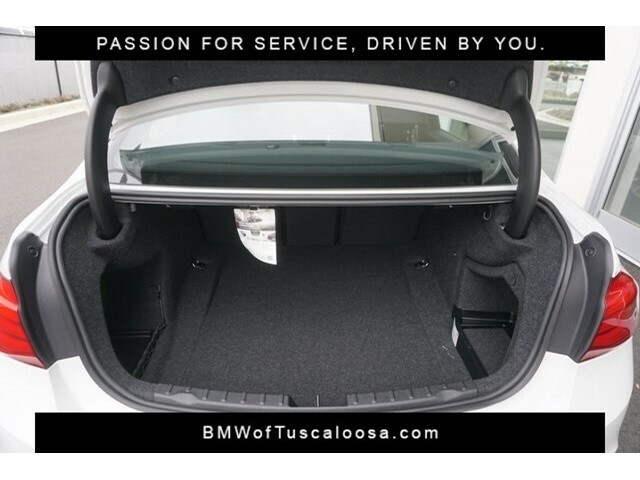 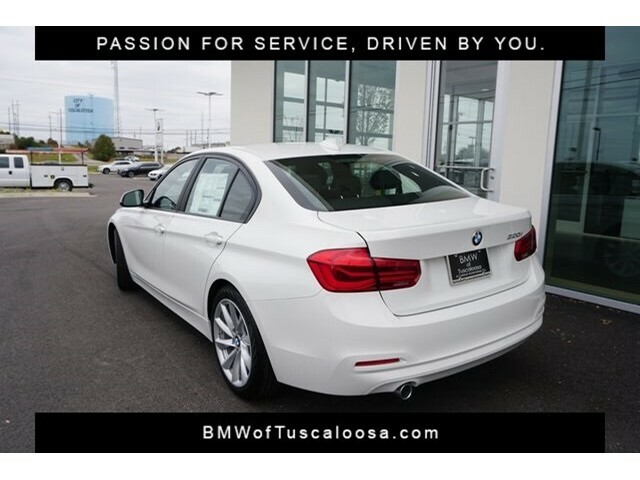 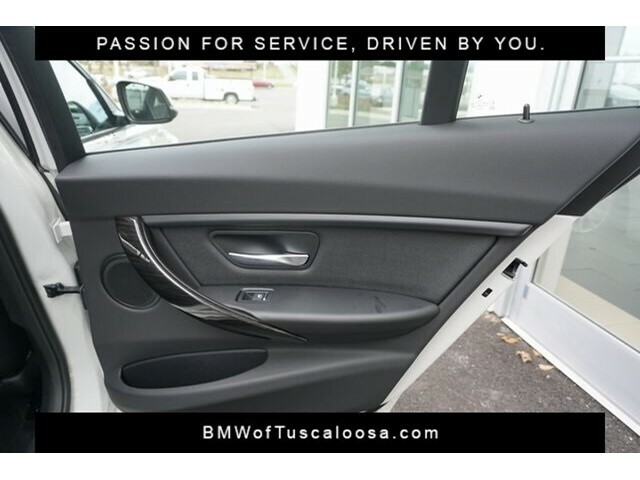 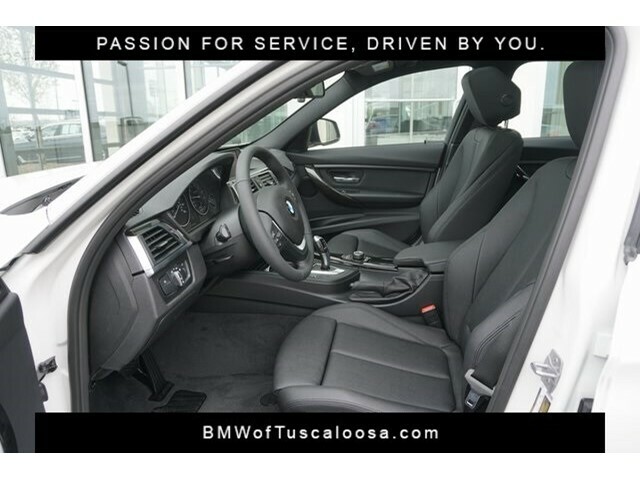 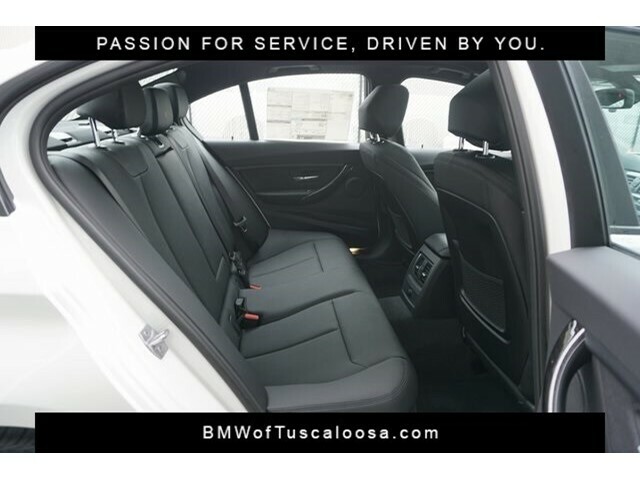 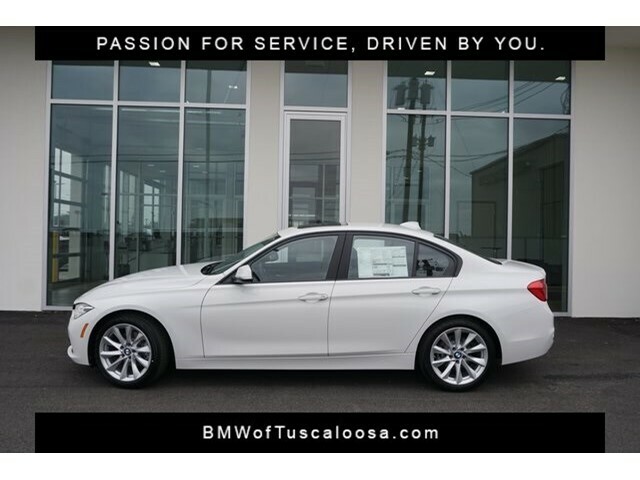 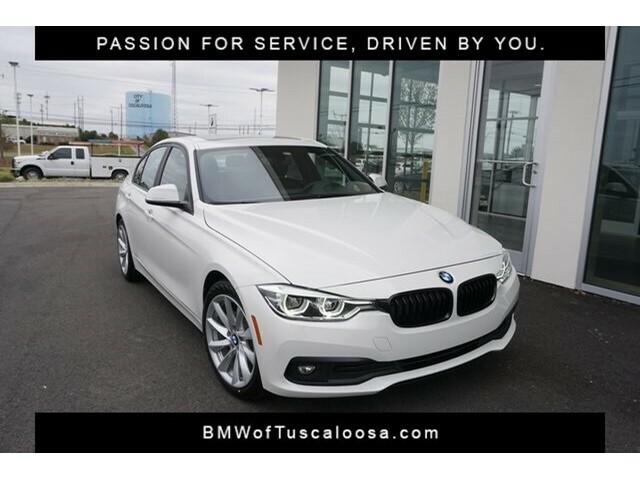 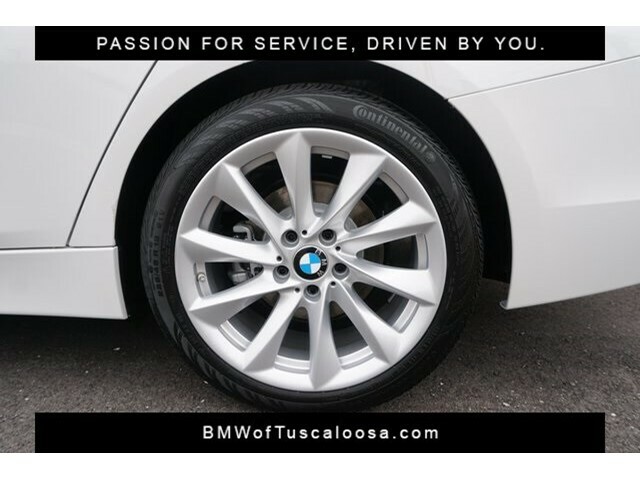 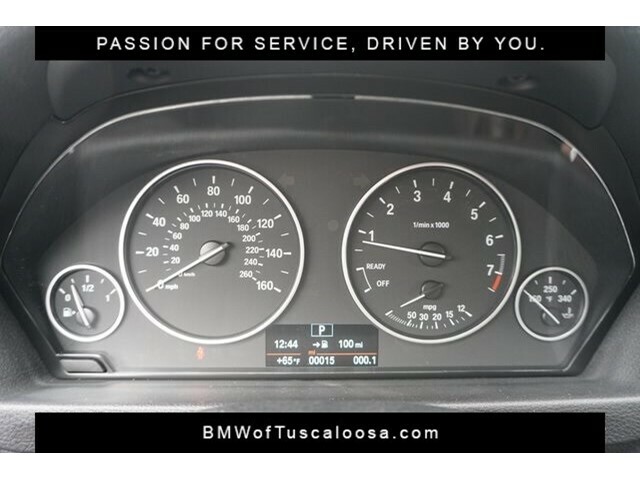 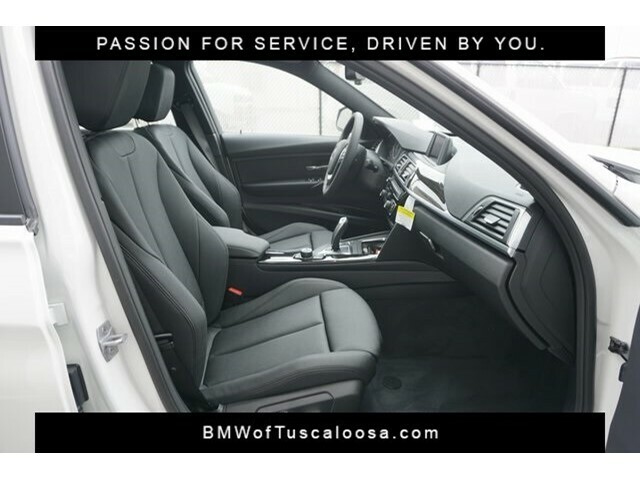 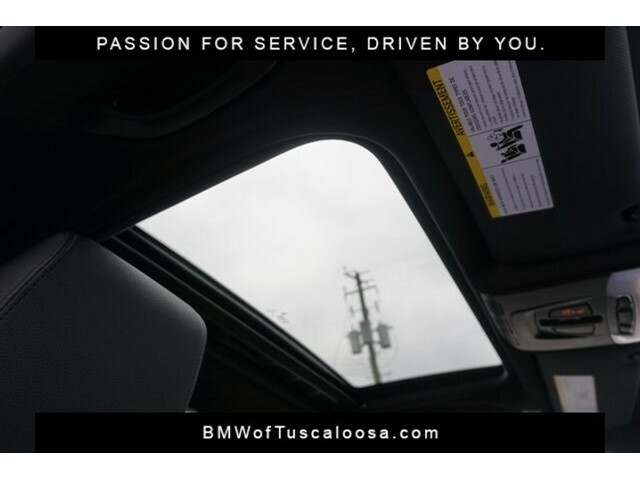 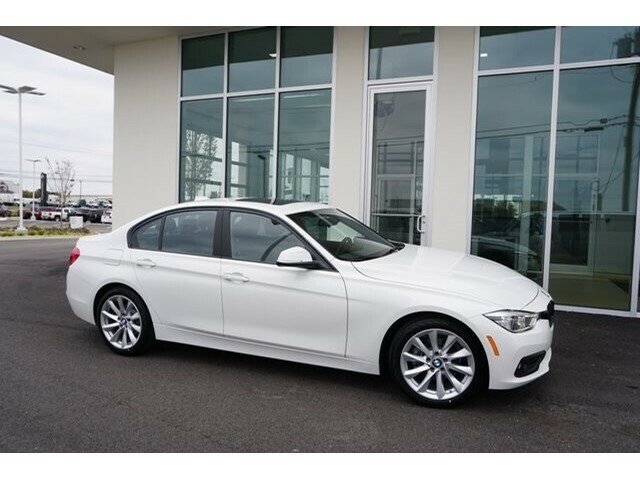 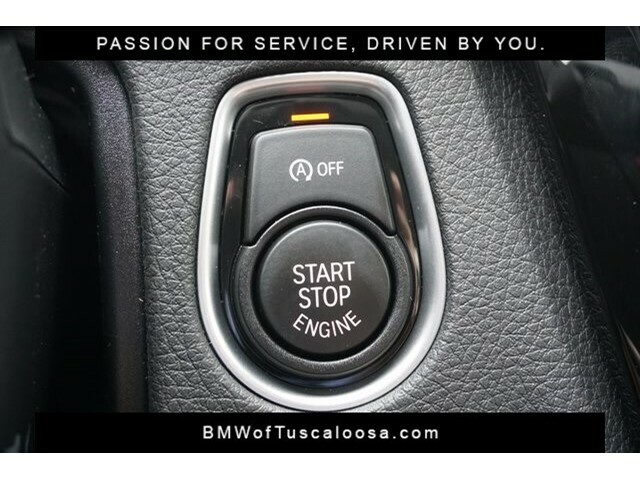 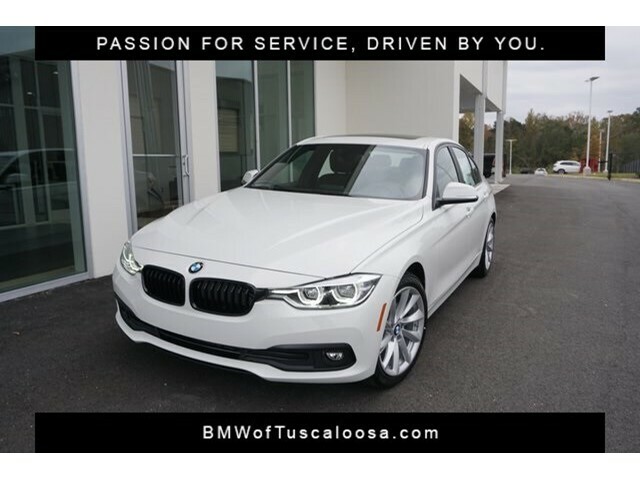 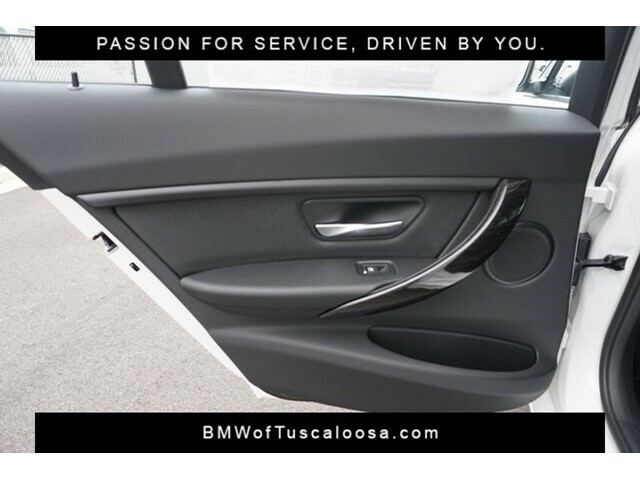 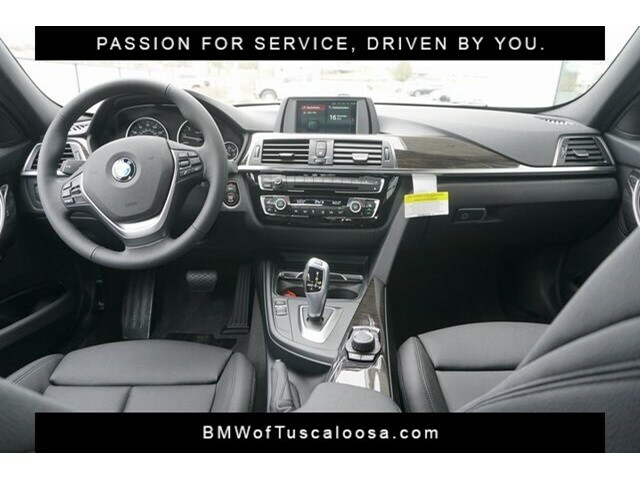 BMW of Tuscaloosa presents this Retired Service Loaner, 2018 BMW 320i Sedan in Alpine White with Black Interior. 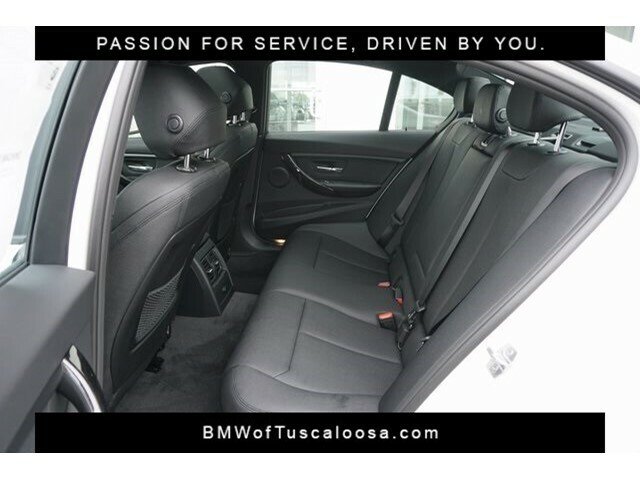 Equipped with Sport Package, Comfort Access, Split Fold Down Rear Seats, Heated Seats, Fineline Athracite Wood Trim, SiriusXM Radio, Black Kidney Grills and Much More. 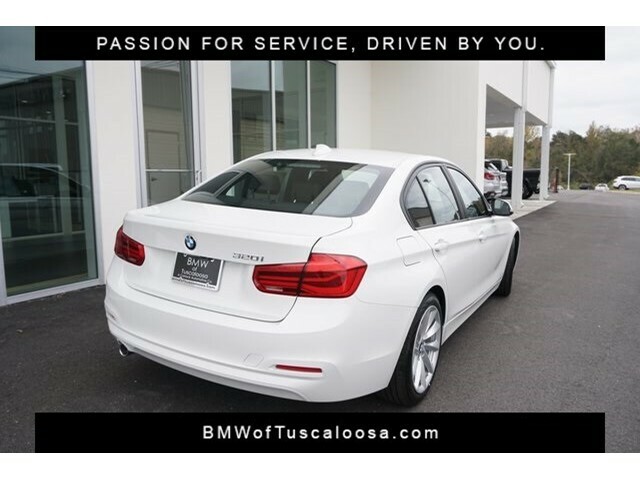 Call Today to Schedule Your VIP Appointment 205-345-9811.